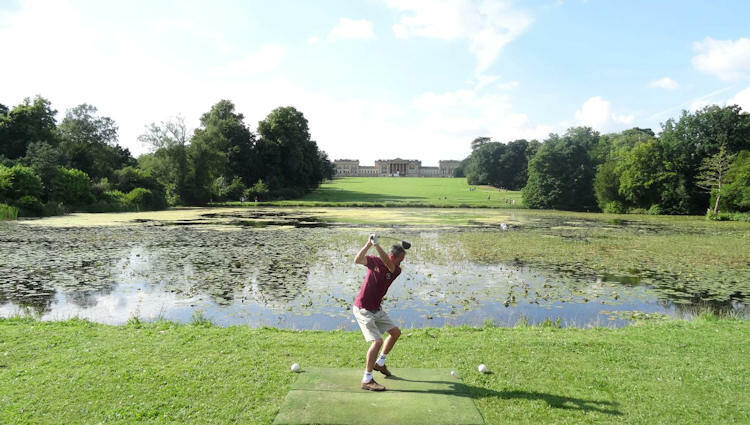 You can enjoy a whole variety of golf at Whittlebury Park Golf and Country Club, located just outside of the small town of Towcester in Northamptonshire. 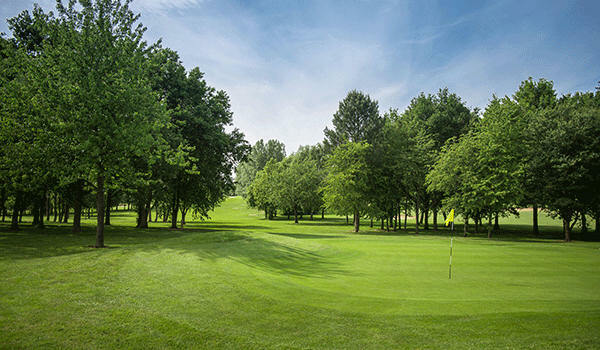 It offers golfers four superb eighteen-hole courses to choose from and has enough challenges there to excite, delight and ultimately reward players if they can display good course management skills, good club selection and unflinching concentration. All the courses have many hazards to keep you on your toes and keep you active throughout your round so take your time and there's no reason why you can't score highly on any of them. They are all kept in outstanding condition virtually throughout the year also thanks to the relentless dedication of the greenkeeping staff. 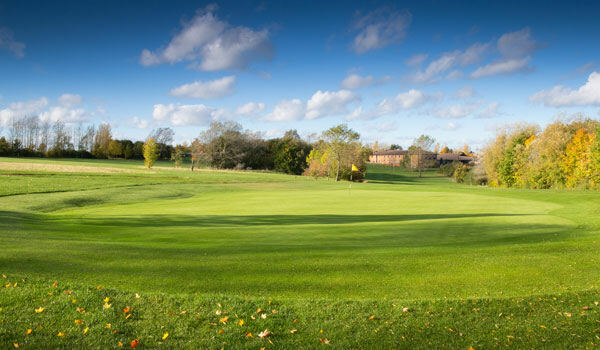 Play all-day golf for only £15 on a Monday* throughout the year. 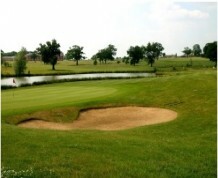 Choose from 4 nine hole championship courses before retiring to the clubhouse. 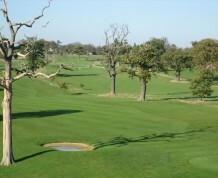 Making for a great day of golf from only £15 per person..!!! Hot & cold lunch menu also available. 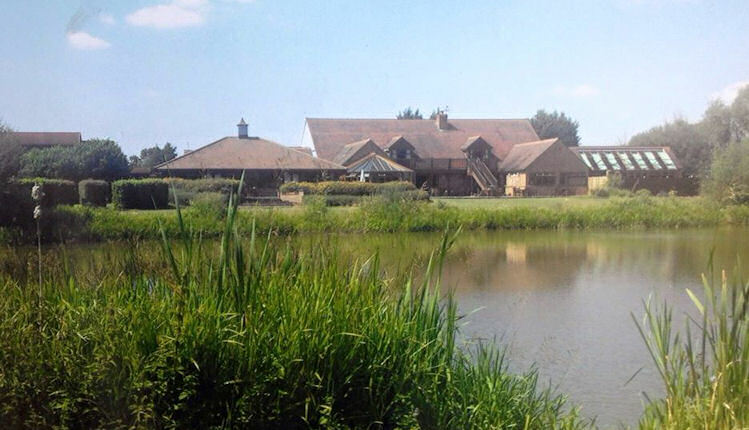 Be it a group of friends, golf societies, pub groups or golfing tournaments Whittlebury Park Golf Club will offer you a warm welcome. A great range of packages are available suitable for groups of 12 or more. If you prefer your day personalised we are open to discussing your brief and delivering your requirements. 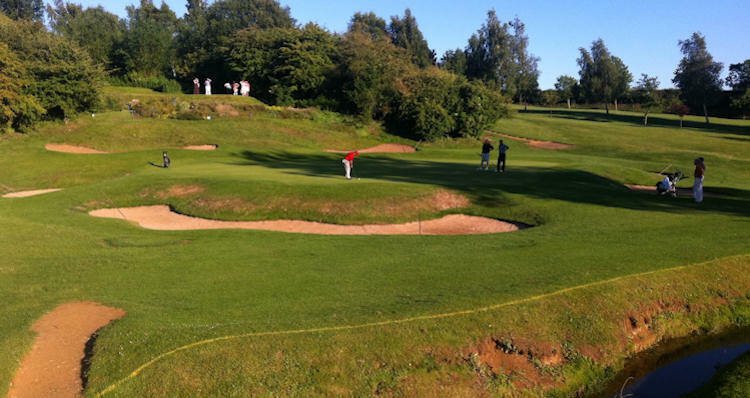 A golf day at Whittlebury Park is the perfect way to entertain everyone involved, golfers and non-golfers alike. 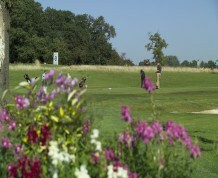 Our extensive facilities offer something for everyone and ensure smooth tee-off times and course play. Our championship courses are designed as 4 individual 9 hole courses over 6700 yards, each featuring challenges to accommodate players of all standards. 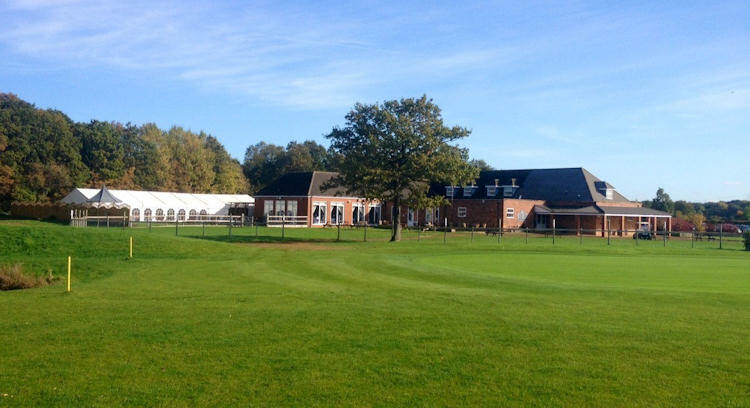 From your initial enquiry through to the day itself our golf sales team & catering staff are on hand to make this a hassle free experience for you, giving you the freedom to concentrate on your game. Our Summer Society Packages 2016 are below for you to download If you would like to book a day or discuss your requirements in more detail, please contact our golf sales team who would be happy to provide you with a personalised quotation and availability.